It’s that time of year again, Black History Month. 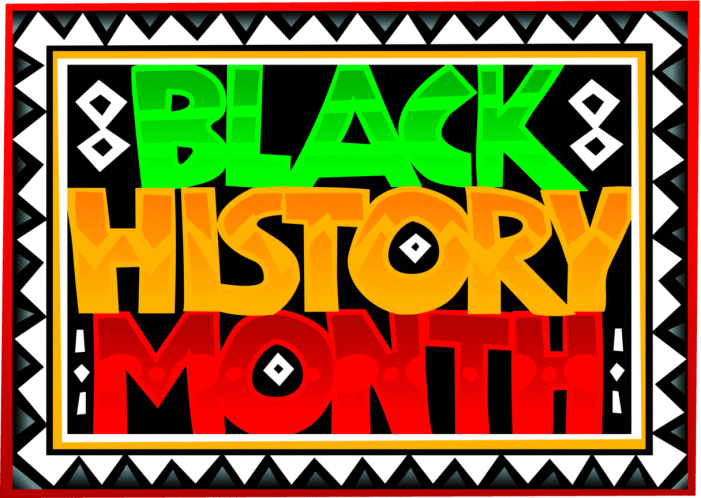 Every February in the United States, the country sets aside 28 (or 29 in a leap year) days to celebrate, discuss and engage Black History. Innocuous enough. And yet Feb. 1st seems to signal the beginning of a 28-day long ritual of whining (how come they get their own month? ), misconceptions and endless micro-aggressive racial faux-pas. And this isn’t just from the usual sky boxes of white privilege; there are black people (looking in your general direction Stacey Dash) who wade into…well…the stupid. So here are a few tips to better understand the month, both for those who have to endure the stupid and for those who might be enticed to engage in the stupid. This is just an updated list from an annual post I’ve done for the last two years. But guess what? It never gets old because the stupid never changes. This is just an updated list from an identical post I did last year. But guess what? It never gets old because the stupid never changes. It’s that time of year again, Black History Month. 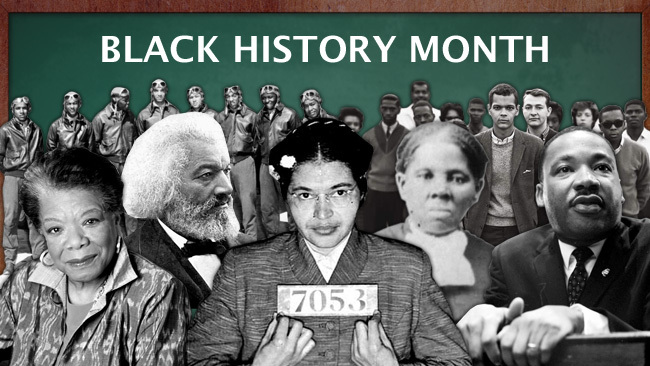 Beginning every February in the United States, the country sets aside 28 (or 29 in a leap year) days to celebrate, discuss and engage black history. Innocuous enough. And yet what seems to happen every Feb. 1st, is the beginning of a 28-days long ritual of whining (how come they get their own month? ), misconceptions and endless micro-aggressive racial faux-pas. And this isn’t just from the usual skyboxes of white privilege; there are black people (some of them noteworthy) who wade into…well…the stupid. So here are a few tips to better understand the month, both for those who have to endure the stupid and for those who might be enticed to engage in the stupid.